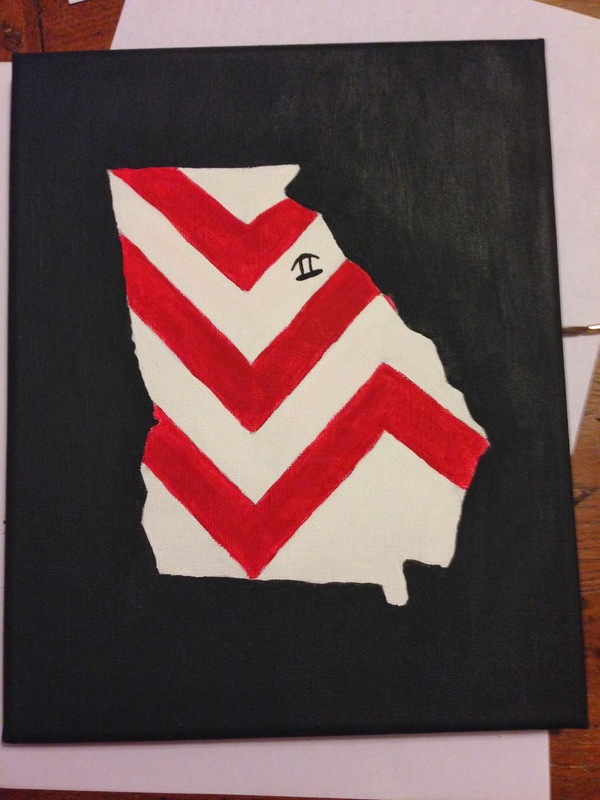 A Canvas Representing Their College | This is the present I made for my friend, Mac, when she got into UGA. Obviously you don't have to make it yourself. Etsy shops make the cutest canvases. 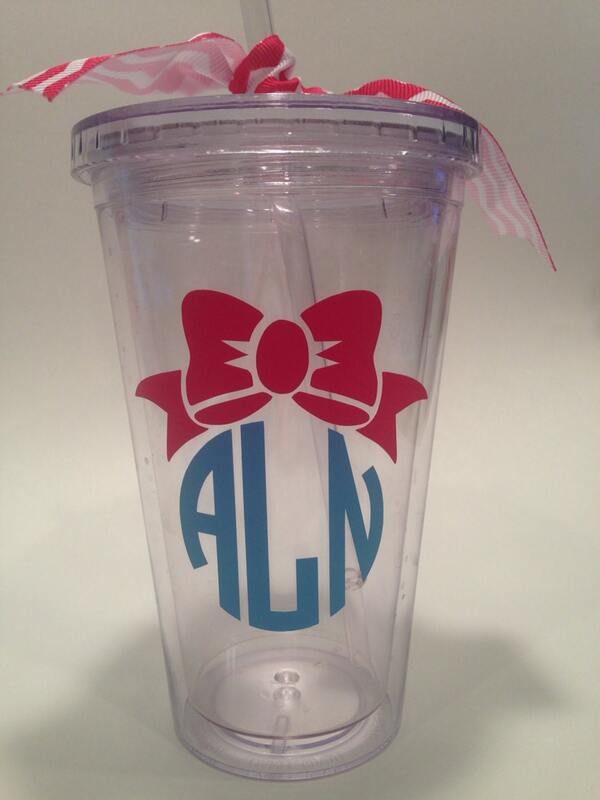 A Monogrammed Tumbler | You can't go wrong with anything monogrammed. This one is especially cute with the bow! 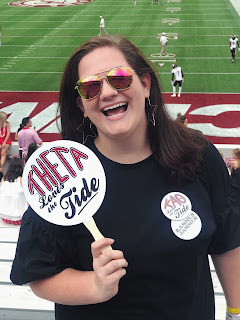 Collegiate Key Fob | The Smathers and Branson key fobs are a little bit more on the expensive side, bit I think they are so classic looking, and they are really useful! 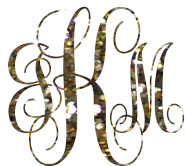 Fraternity Collection is another great place to get presents because you can custom make them for your grad's college. Also check out Alumni Hall and Pennington & Bailes for more college apparel!